Click here for more info on this precious child. I have not picked up my DSLR the entire summer thus far. But that doesn't stop me from capturing some truly "magical" moments. 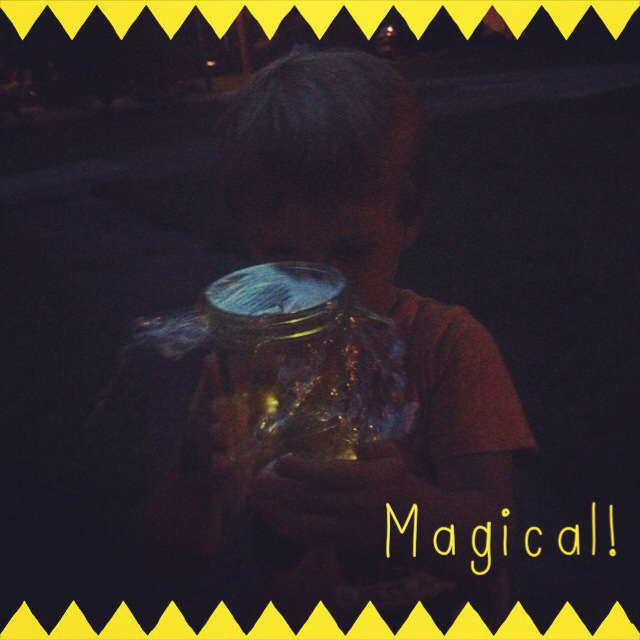 We have had a blast doing all things "summer" and can cross off our list "catching fire flies." However, I'm sure its an activity we will be willingly repeating several nights this summer!